Polish people celebrate All Saints Day on November 1st. It's a very important holiday. On All Saints Day we went to the Powązki cemetery at night. It was even more beautiful than during the day. There loads of people. All the graves had candles and lots of flowers on them. There was the nice candle smell in the air. It was quite cold, but not as cold as in previous years. Look how nice it is now! Graves of famous people, like this singer, had l o a d s of lights! 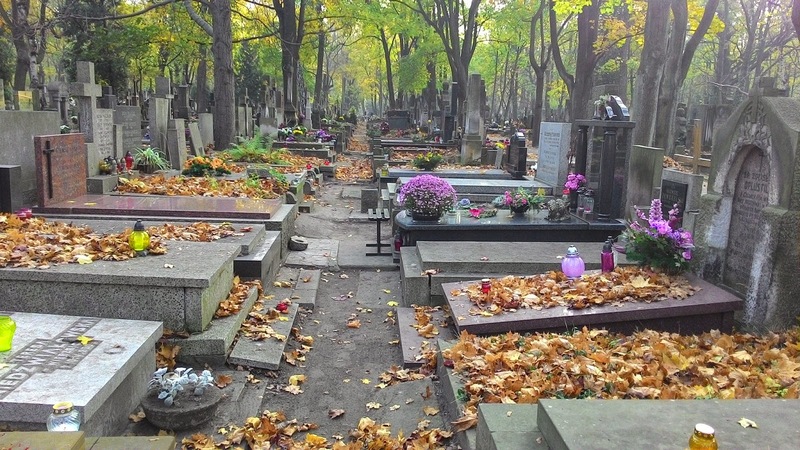 On November 2nd is All Souls Day. On that day one should also go visit more graves. 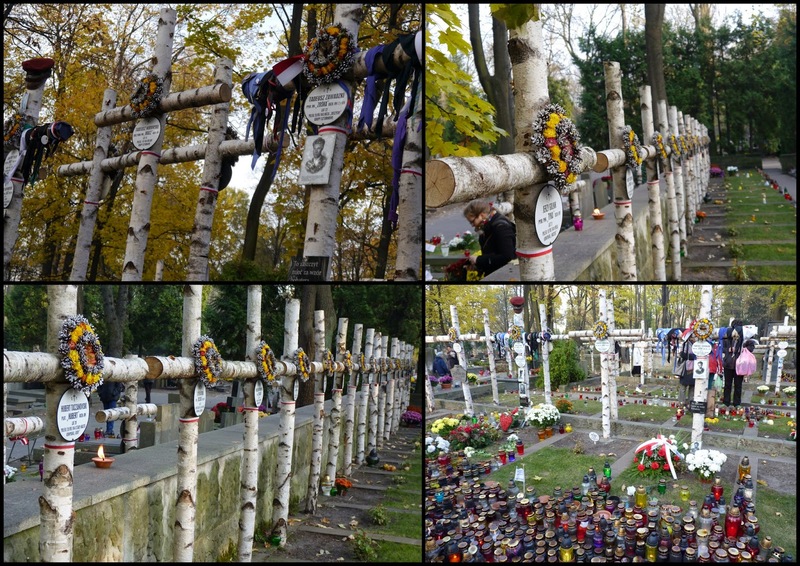 We went to another cemetery, Powązki Military Cemetery. Many polititians, soldiers and famous people are buried there. I was most interested in seeing the graves of young people who died during Warsaw Uprising in 1944. I found the grave of the author of one of my favourite books "Kamienie na Szaniec", Aleksander Kamiński. There were also graves of those who were portrayed in that book, Alek, Zośka, Rudy and other Warsaw Uprising heros. Graves of those who lost their lives in World War II. The grave of the author of the book. 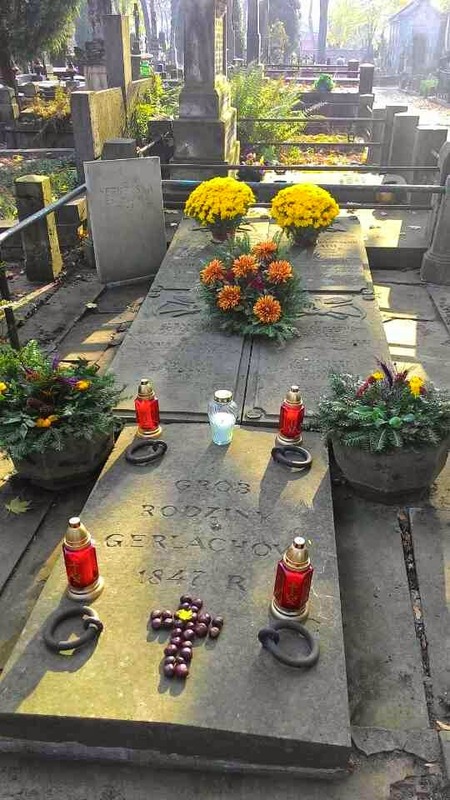 The graves of Zośka, Alek and Rudy. 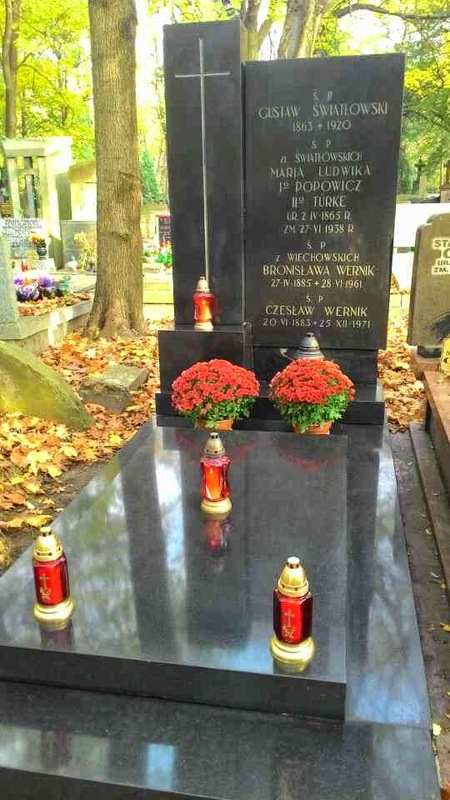 Polish cemeteries are so different to the Taiwanese ones and people visit them more often than in Taiwan. 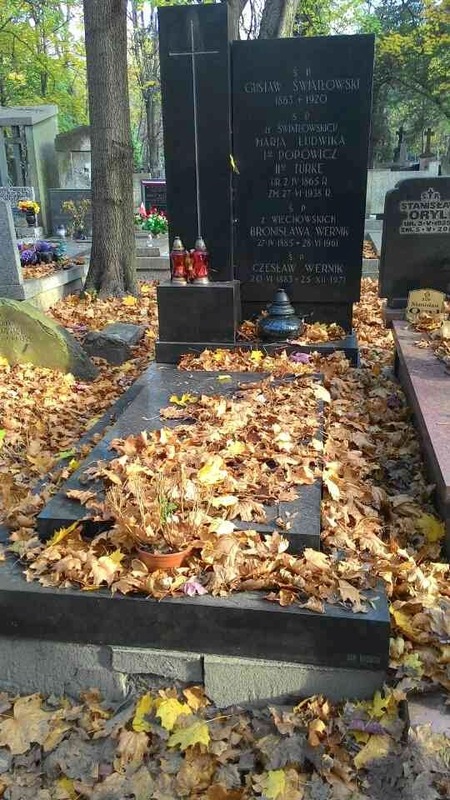 What do you think about Powązki cemetery?